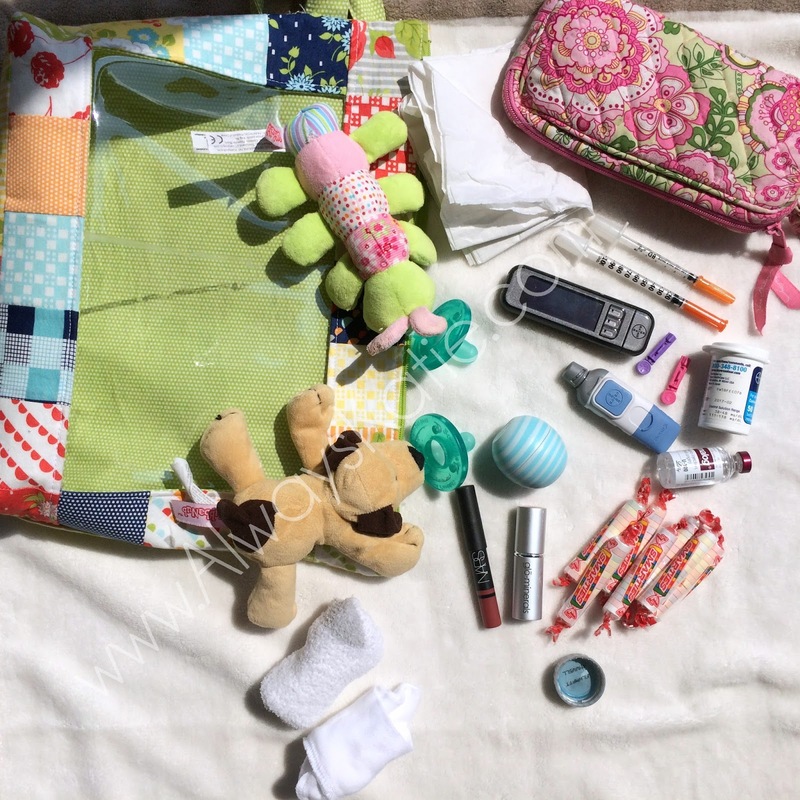 Always, Katie: #BlogtemberChallenge: What's in Your Bag? #BlogtemberChallenge: What's in Your Bag? "What's in your bag? Pick up your purse and peruse its contents, then share with us!" So there you have it... the exciting contents of my "purse"! Haha!! !